This amazing book will benefit your personal life, your work life, your relationships with friends, family and your spouse/partner – and so much more. I urge you to read this book and apply the concepts to your life. While surfing the internet yesterday evening, I stumbled upon one of the wonderful Marie Forleo’s videos. If you haven’t seen a video by Marie Forleo, or heard of her, you must check her out. She is awesome – very inspiring and motivational. Marie works to help others “create a business and life you love.” Marie’s website: http://www.marieforleo.com/. I had heard about the book TWO times prior to yesterday afternoon – which led my to finally research the book and purchase it. 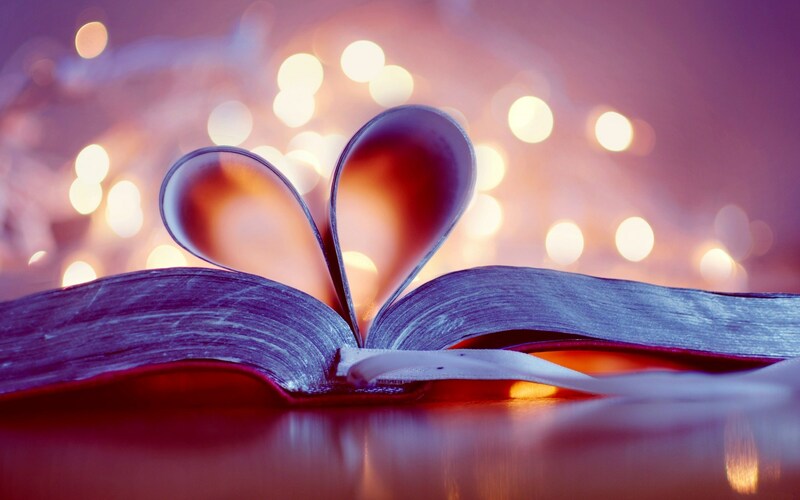 The book was originally created to benefit married couples. However, since it’s creation it has become an incredibly popular book read by business owners, parents, teachers, employees – basically people of every walk of life. The book was written by marriage counselor and author Gary Chapman. 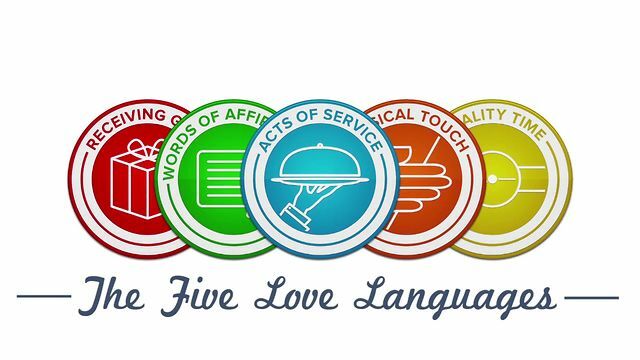 In sum, Mr. Chapman explains that there are five different ways to express and receive love. We each feel love and appreciation in different ways. Therefore, if I show my appreciation to you the way that I feel appreciation, you may not feel appreciated at all — because you do not feel appreciation in that way (or language). 1. Words of Affirmation – Telling another person you love them, they are beautiful or that they did a great job. 2. Acts of Service – Helping someone who needs assistance or lending them a hand when they are feeling stressed. 3. Receiving Gifts – Giving a gift to someone to let them know that you care. 4. Quality Time – Taking time out of your life to dedicate quality time with someone else – without any cellphone interruptions. 5. Personal Touch – Touching someone’s shoulder or giving them a hug to show appreciation. I very STRONGLY recommend that everyone read this book, and learn what their love language is. This book, as I said earlier is being used in a variety of contexts. The basic concepts of the book can be applied to assist in every relationship – family, spouse, work, friend, etc. Knowing what makes the people in your life feel appreciated is incredibly important. You can make such a difference in someone else’e life if you understand how to show them true appreciation. To learn your love language, take the online quiz. I assumed (based on my behaviors) that my love language would be, Words of Affirmation. To my surprise my love language was, Acts of Service and, Words of Affirmation, and Quality Time, were my second and third love languages. The quiz is long and seems repetitive, although the results are astounding. What is your Love Language?? ❤ Wishing you lots of love, joy and blessings ! Hello! Yah! I can relate easily to this post and book being an encountered spouse. My language of love is touch. Emilia knows that when she gives me a gentle touch she makes my day. Congratulations on this great book which I know will help many people as Marriage Encounter is doing!. Thank you for reading Ngobesing! I am so glad you liked the post. Isn’t it cool to know what your love language is and to be able to communicate it with others? Thank you very much Angela. May you continue to bring joy to many people!